Flying fingers and maple syrup voices blend into the harmonious melting pot that is Theory Expats. Comprised of two accomplished singer-songwriters and a national mandolin champion, the band met in a classical music theory class at Goshen College in Goshen, IN and naturally, they formed a jazz-pop-folk band. 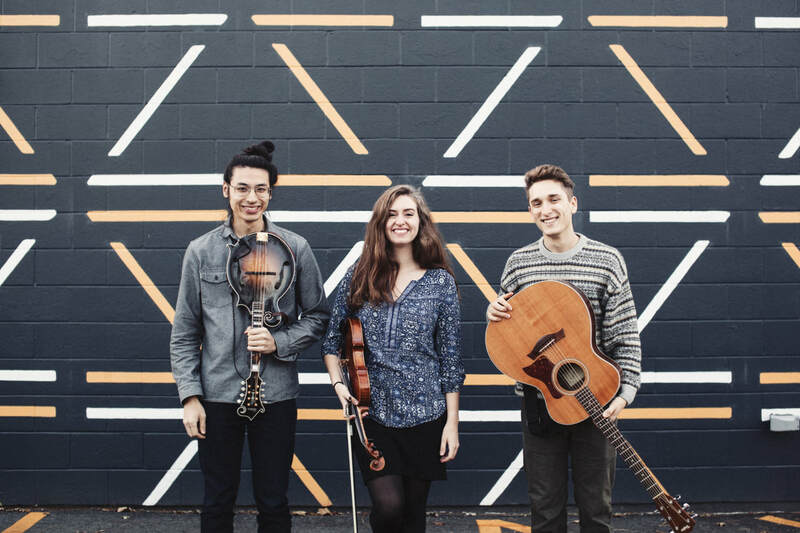 Theory Expats, featuring Andrew Pauls on guitar and vocals, Sadie Gustafson-Zook on vocals and fiddle, and Ethan Setiawan on mandolin, recorded an EP, “What A Way To Start Your Day” and played shows from Pennsylvania to Kansas during their 2014- 2015 run. While Setiawan’s move to Boston prompted a hiatus in 2015, marked with a quick reunion in the spring of 2016, the other two members have recently relocated to the East coast, marking a new era and opening new doors for the Theory Expats.